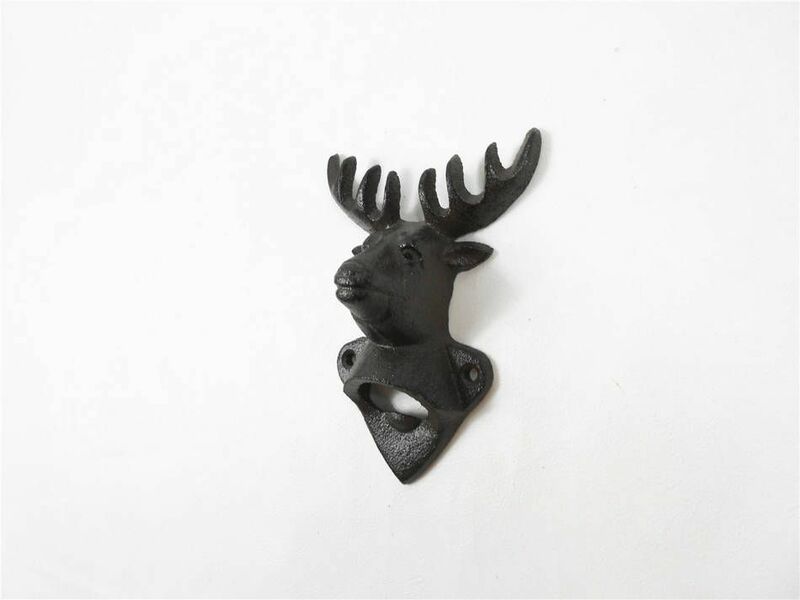 This Cast Iron Deer Bottle Opener 6" is the perfect addition to any animal themed kitchen or bar. Both decorative and reliable, this rustic bottle opener will open even the most difficult of bottles with ease. 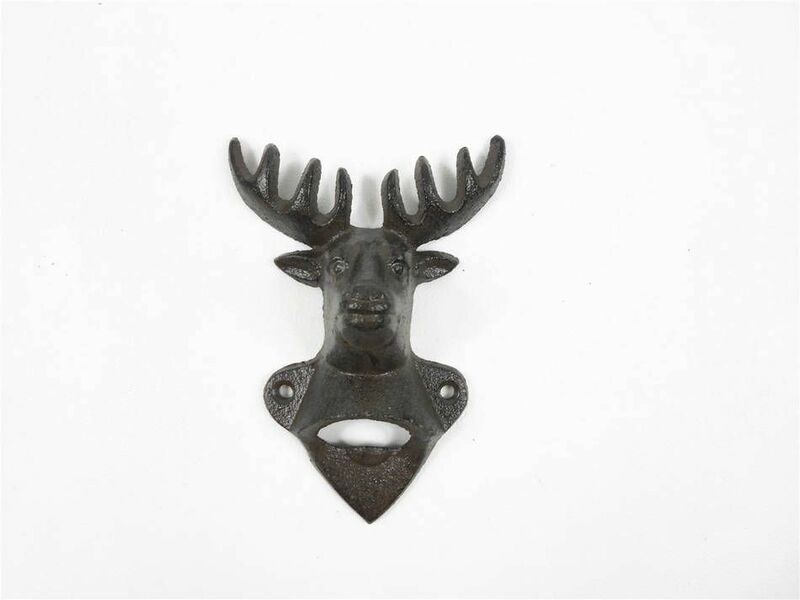 This fully functional bottle opener also allows for easy decorative mounting and can be a great gift for the true wildlife enthusiast in your life. 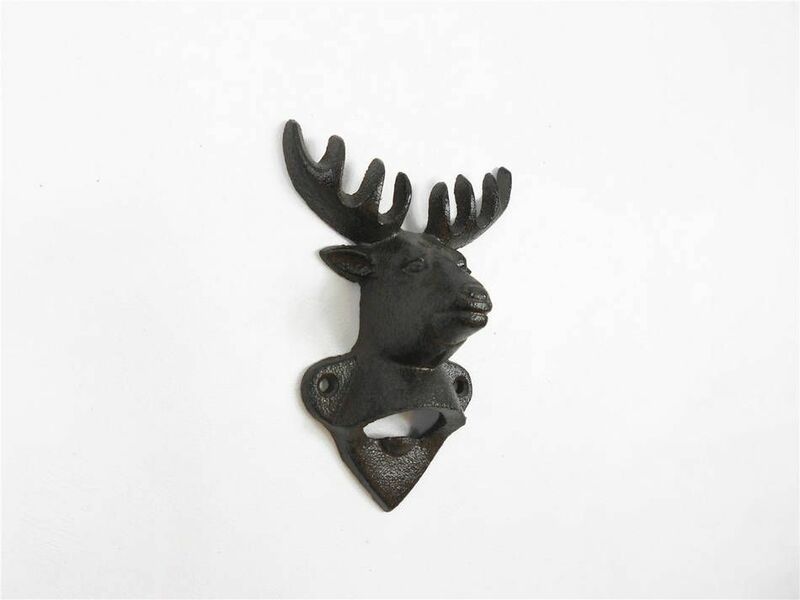 This cast iron bottle opener is perfect for all settings- in a home, on a boat, while tailgating, or wherever you need to quench your thirst.